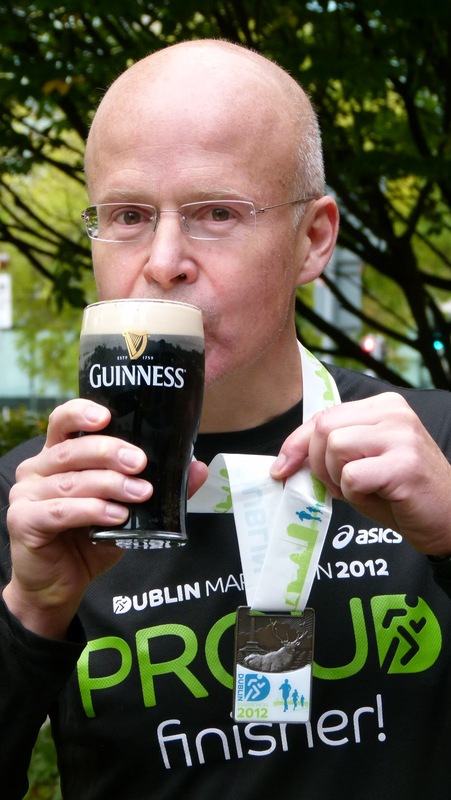 (Member blog post) A well earned Guinness! Clapham Runners’ excellent 2012 achievements have included marathons completed in London, Edinburgh, Cork and Berlin. Last Monday (29/10), Dublin was the latest venue in our international series.